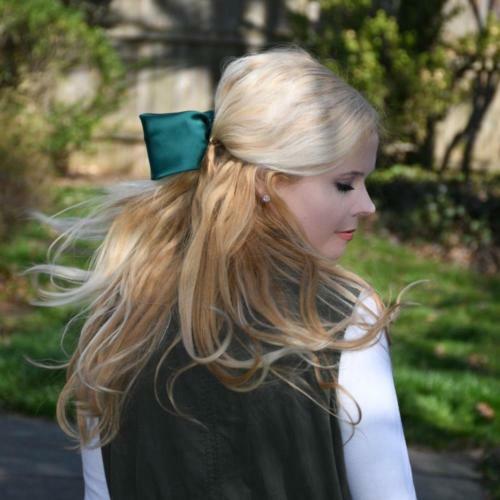 You are here: Home / Equestrian / Racing / Kentucky Oaks 2015: Lovely Maria Goes the Distance. 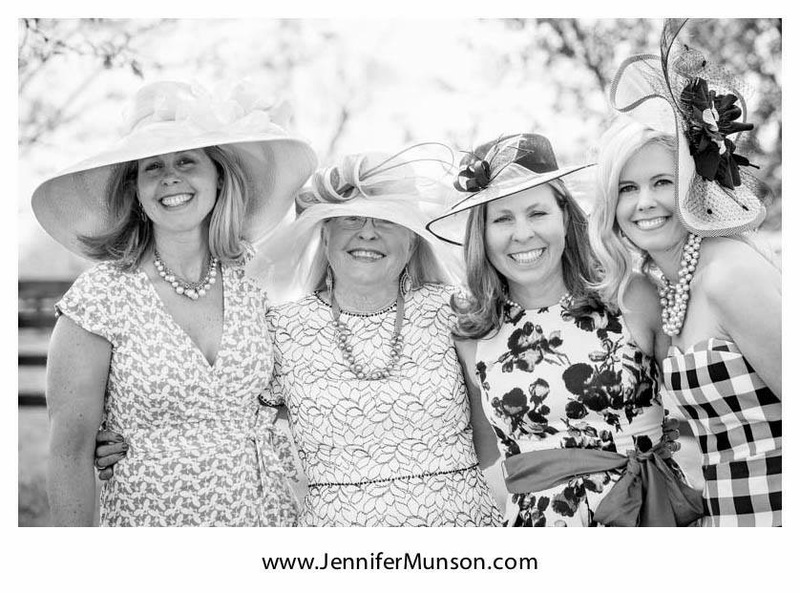 Fillies and Lilies ! 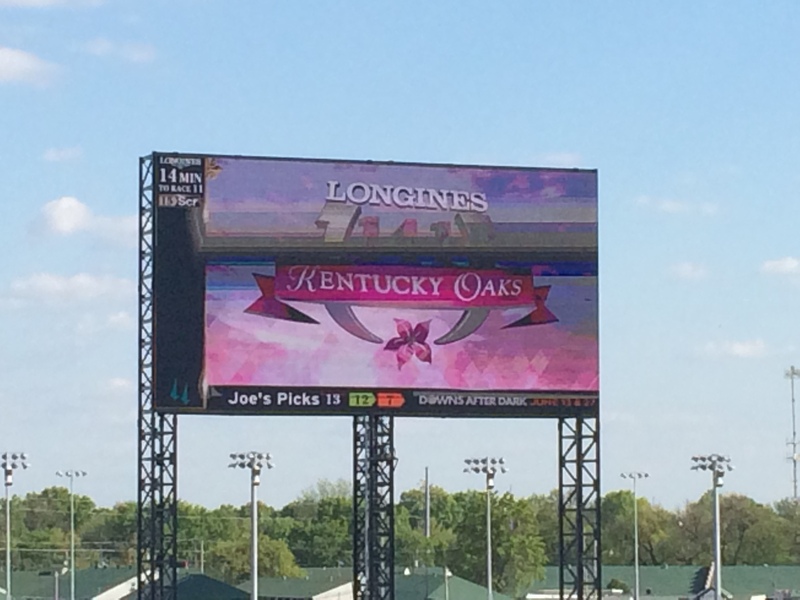 Kentucky Oaks 2015: Lovely Maria Goes the Distance. Fillies and Lilies ! 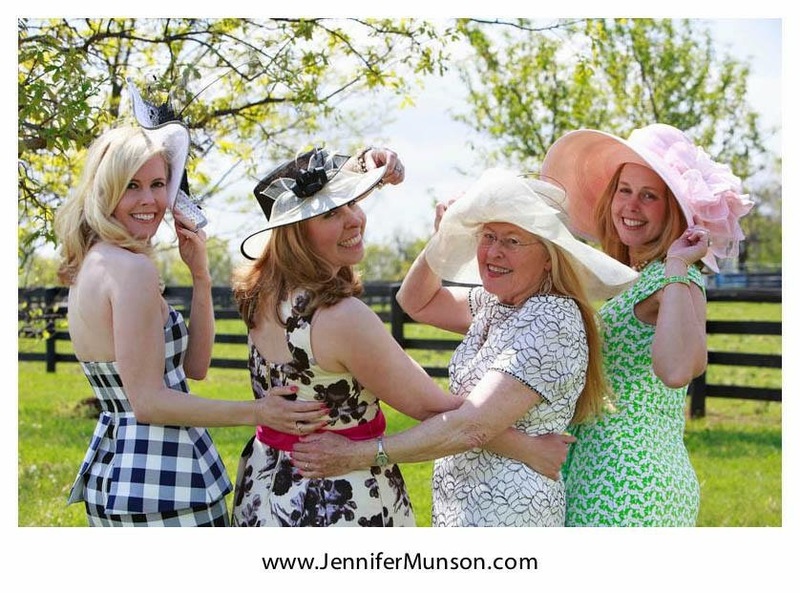 This year was the first time that we attended the Kentucky Oaks which is a Grade 1 Stakes Race for 3 year old fillies. The Oaks field has a max of 14 horses, 6 fewer horses than the Derby. Like the Kentucky Derby, the race is run at the historic Churchill Downs Racetrack which has hosted the race since 1985. The Oaks is smaller than the Derby (which is held the following day) but has much of the same festive feeling. Ladies and gentlemen alike are in their finery. 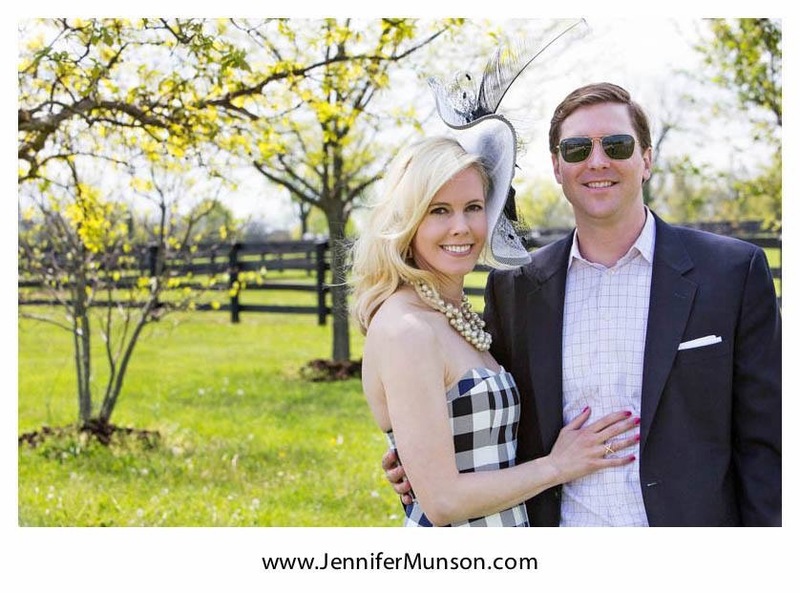 I myself was adorned in my custom fascinator — black, white, gingham trim, with a feather plume — compliments of Carol Bader at Del Mar Hat Co. (beautiful photographs compliments of Jennifer Munson, www.jennifermunson.com and photographs taken at the stunning Plainfield Farm, LLC located in the heart of Lexington, KY). The official drink of the Oaks is the “Lily” which is a delightful pink concoction. Lovely Maria won the Oaks and proved to be the best filly of the day!